A family owned business since 1969. 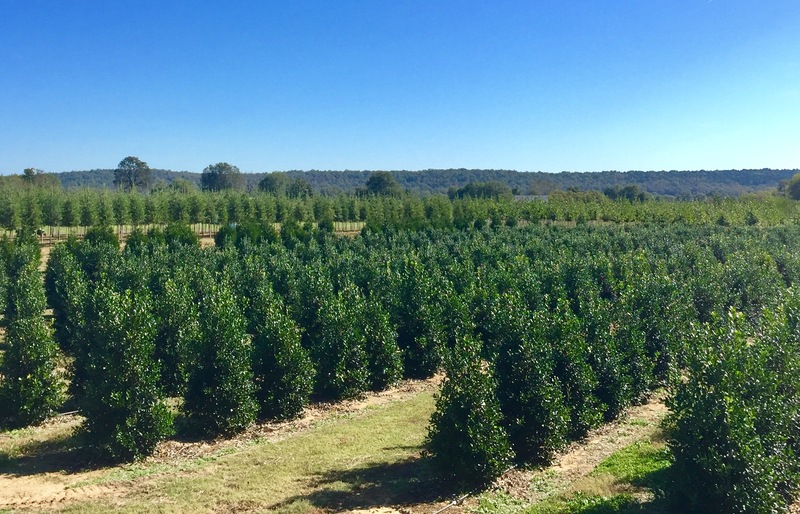 Green Valley Farms, Inc. is a wholesale nursery located in Montevallo, Alabama with over 200 acres in production. We offer container and field grown trees, shrubs, sod and many other items to meet your landscaping needs. With degreed horticulturists on staff and 100 years of combined professional knowledge, Green Valley Farms is committed to providing high-quality products and excellent customer service. We would love the opportunity to partner with you on your next landscaping project.